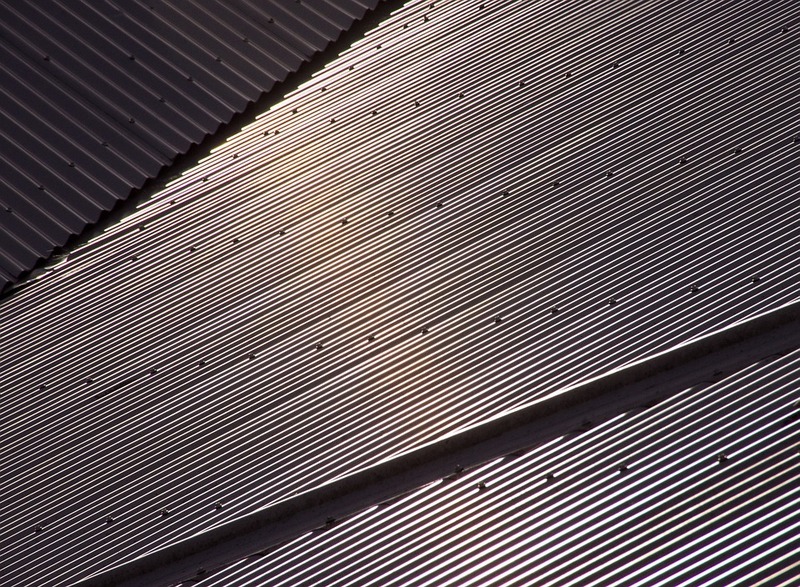 Steel Tile Roofing is a type of metal roofing material that is laid down in sheets. It can come in different types of designs and last a very long time. The tiles can also be made to look like other material such as slate. If you don't already have steel tile you probably want to go with a more affordable option such as normal asphalt tiles. the standard tiles last 25 to 30 years and you can get tiles that last as long as 50 years. ​Still, if you want that cool industrial look we will be happy to help!